Plum Bar hosts residencies for aspiring chefs. Daniel Patterson has been working to redefine California Cuisine since he opened Coi in San Francisco in 2006. 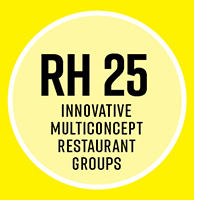 Now he’s going farther to expand his Alta Group with new restaurants that bring new voices to the culinary conversation. “Absolutely we’re breaking away from where we started, which was definitely rooted in Europe,” the chef and restaurateur said. 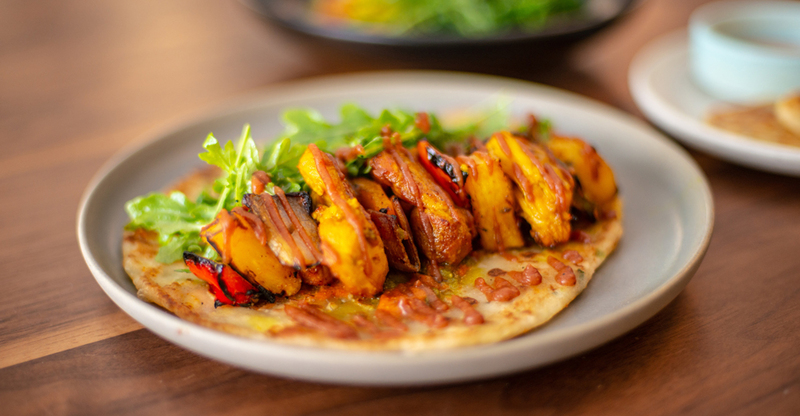 So at Besharam in San Francisco, for example, he has teamed up with Heena Patel, who grew up in Gujarat, a state near Mumbai on India’s west coast, to create California Gujarati cuisine. Dyafa, is a partnership with Palestinian-American Reem Assil, owner of Reem’s California in Oakland, and focuses on Arab culture and hospitality, featuring pita baked to order and shareable mezze. Kaya in San Francisco is a venture with Jamaican restaurateur Nigel Jones, serving food that Patterson said is Jamaican at its core but personal to Jones’ own experience and imagination. At Plum Bar in Oakland, that mission is carried out by setting up residencies for aspiring chefs seeking to launch new businesses or further develop existing ones. His next venture, which was slated to open in August, is Alta Adams and Alta Coffee Shop in Los Angeles with partner Keith Corbin, a native of the LA neighborhood of Watts with whom Patterson originally worked at LocoL, his venture with restaurateur Roy Choi to provide healthful, affordable fast food to underserved communities. That restaurant’s focus is California soul food, with a coffee shop next door featuring $2 cups of Third Wave coffee, along with breakfast and lunch.